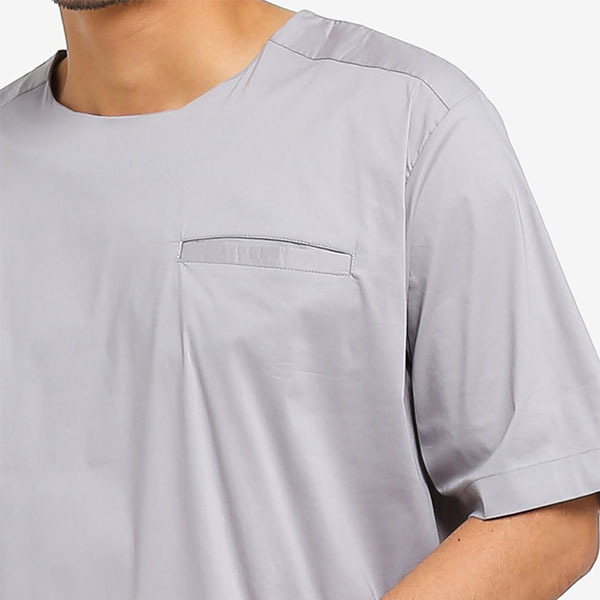 Perfect for creating preppy daily looks. 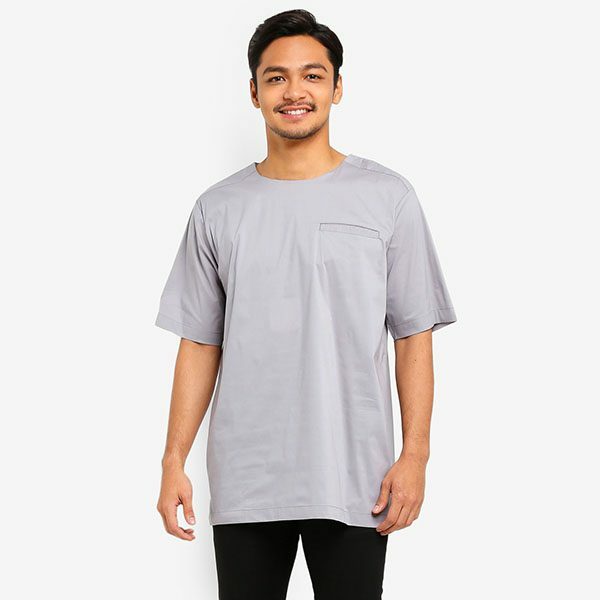 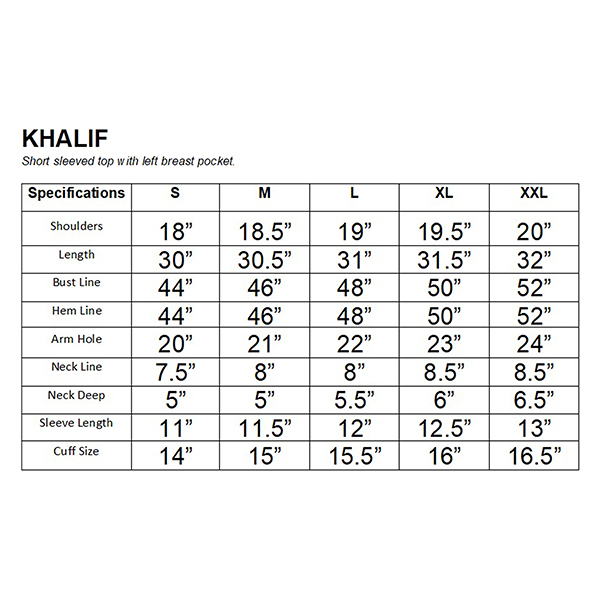 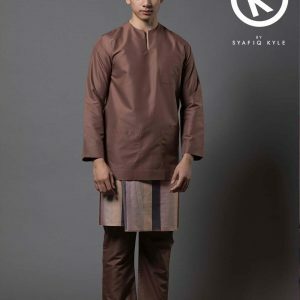 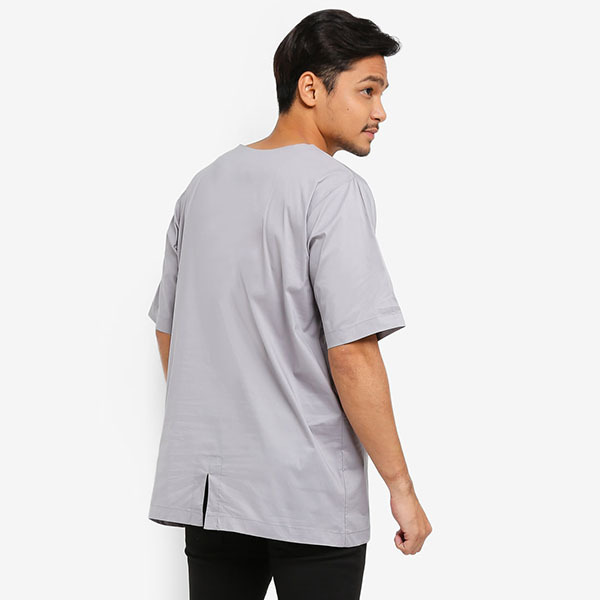 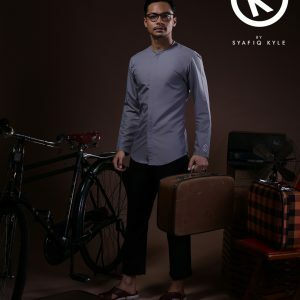 Khalif features short sleeved top with left breast pocket. 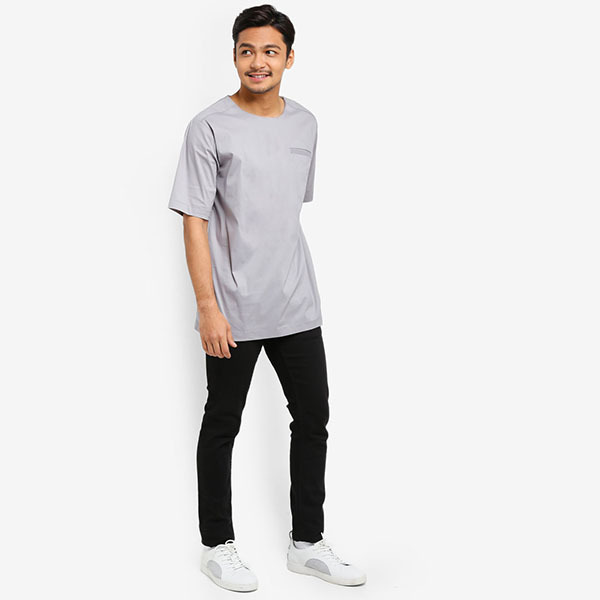 It will look good paired with jeans or chinos.